Forest School in Great Britain started in 1995 following a visit to Denmark by student Nursery Nurses from Bridgwater College. Inspired by what they saw, especially the emphasis on outdoor experiences, the students on their return set up the First Forest School on the edge of the colleges’ field with a small group of children from the college nursery. 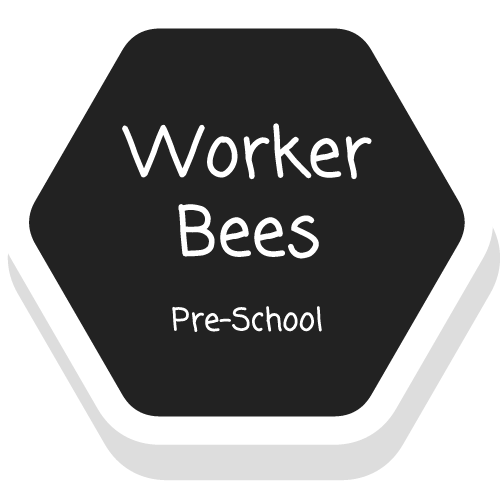 By the end of the first year they were so convinced of the benefits to the children they purchased a small piece of woodland and set up the first Forest School. Bridgwater College set up training courses for Forest School Leaders in early 2000. Our Forest School Leader qualified in 2006. 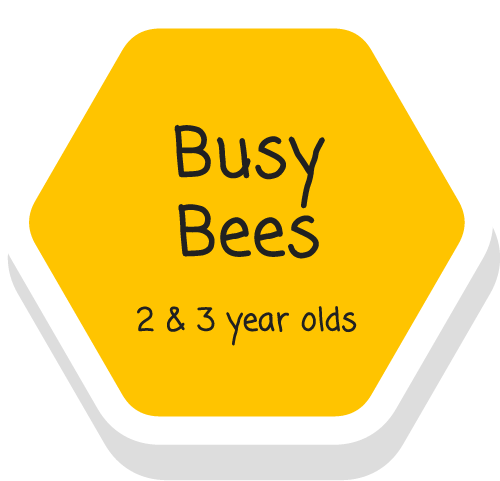 The pre-school children at The Beehive take part in a planned programme on a rota basis, once a week. 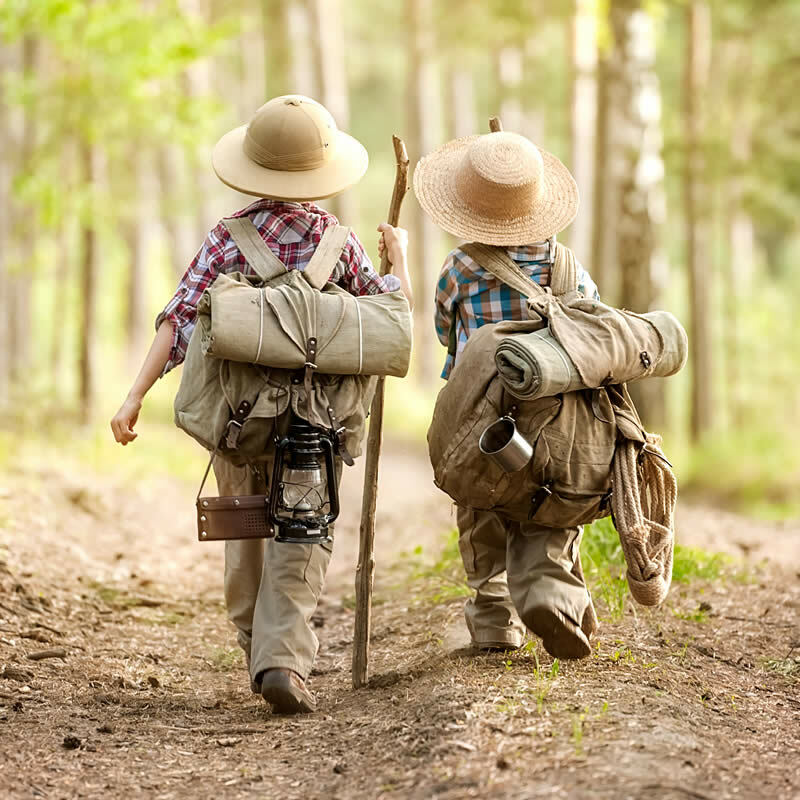 Forest School is a way of promoting children’s physical skills to complete small, achievable tasks which also promote confidence and self-esteem. Adults are actively engaged in encouraging and supporting the children’s own ideas. Forest School involves using tactile hands-on learning which generally involves physical movement. 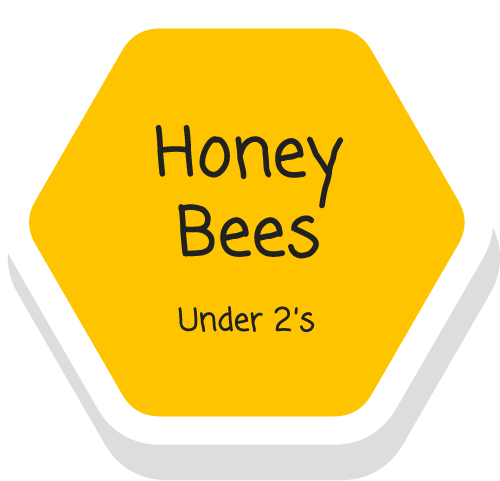 This specifically helps children develop memory, hand-eye co-ordination and balancing skills. It is multi-sensory stimuli that embed the memories – for example, the smell of a smoky log fire or the sound of splashing mud, while engaging in activities which help to reinforce what the children are learning. Collecting different sized sticks and developing an understanding of why we need to keep them dry. Frequent opportunities are taken to practice entering the Fire area, and how to respect the Fire Pit in the middle. 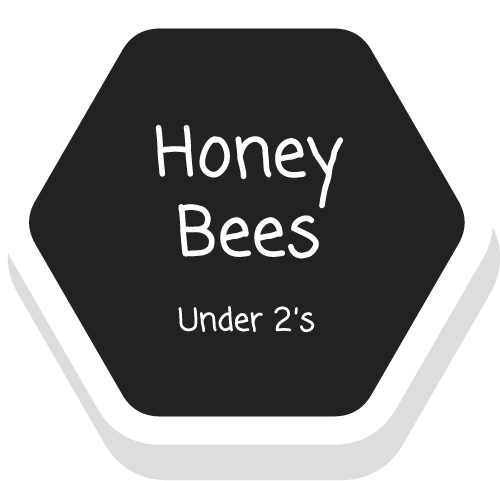 The children learn a simple song which they sing whilst walking behind the seats, as the song finishes they stop, turn to face the Fire Pit area, step over the seat and sit down. The sessions then progress to lighting a small fire and learning how it is put and then having a slightly larger fire which is allowed to burn before we cook on the embers. A tenon saw is used to cut wood to appropriate lengths for use – such as when making wooden bugs. A child sized hand drill is used to make holes for legs and feelers for our bugs. Potato peelers are used to make marks in the bark of cut sticks and tent pegs are used to hollow out the centre of pieces of elder. We use long sticks, rope and tarpaulins to make dens. The children tie their own ‘knots’ with adults helping and supporting, reinforcing the structure with ropes tied to demonstrate how to twist and thread the ropes. 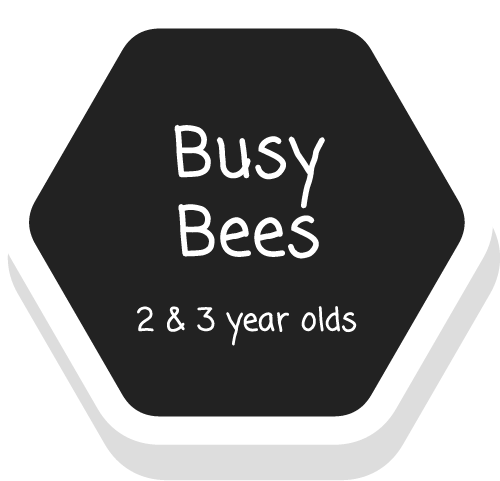 Other activities include mini-beast hunts, following trails, developing a sense of direction, learning about the world around us such as trees, flowers, seasons, weather.